Word Dance Theater boldly integrates the talents of dancers, playwrights, actors, musicians, multi-media, and production artists. We create original and dynamic theatrical productions that test creative boundaries for artists and bring new theatrical experiences to audiences. Word Dance Theater offers weekly Duncan technique classes, as well as master classes, lectures, demonstrations, and workshops for educational institutions. 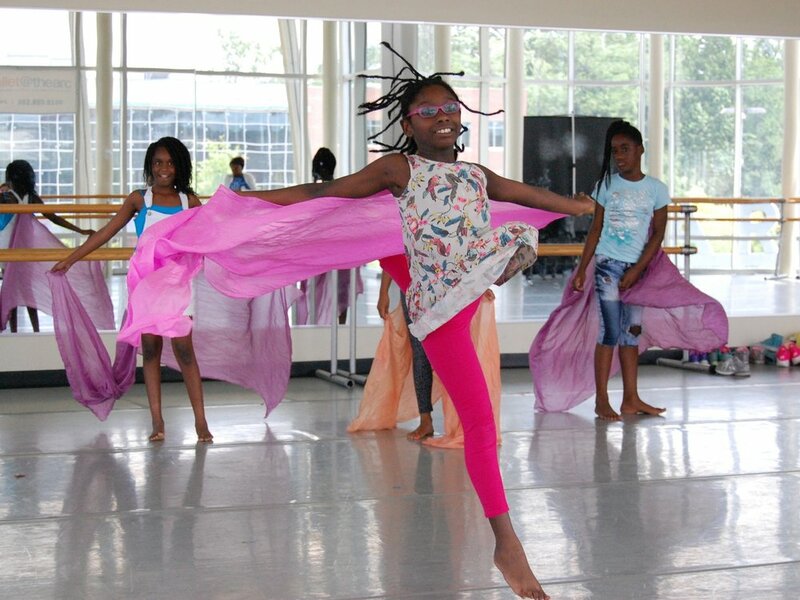 Our educational programs provide movers the opportunity to experience the original technique that inspired the modern and contemporary dance movement. Word Dance Theater partners with local charitable organizations to bring targeted dance and movement classes, workshops, and performing arts experiences to communities in need of physical, spiritual, emotional and financial support. Through the fusion of music, theater, poetry, visual art, and holistic dance, Word Dance Theater shines the light that Duncan ignited, uniting us with our emotions, and restoring us to our roots…the breath, energy, strength, community, and freedom that is the birthright of all people. Word Dance Theater’s Spring Raffle is here! You could win a week in Vail, Colorado; or a week in Cape Cod or so much more. To buy a ticket see link in bio!